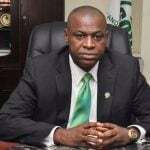 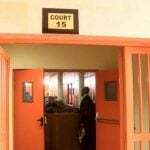 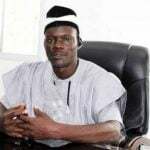 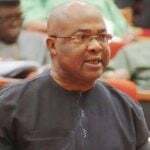 The members of the executive committee of the Ekiti State branch of Accord Party have been suspended for openly declaring support for the Peoples Democratic Party candidate, Kolapo Olusola. 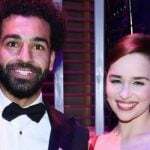 Mohamed Salah joined Hollywood stars and political heavyweights for the Time 100 Gala in New York after he was named one of the world's most influential people by the US magazine. 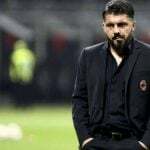 Bruno Alves scored an 87th-minute equaliser to cancel out Samu Castillejo's 69th-minute opener at the Ennio Tardini and leave Milan with just one win from their last six matches. 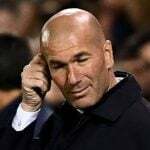 Fabio Capello has revealed that Real Madrid have a staggering €500 million (£430m/$560m) to spend in the upcoming summer transfer window. 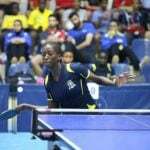 For their impressive display at the just concluded 2019 ITTF African Junior and Cadet Championships held in Ghana, Nigeria’s duo of Taiwo Matti and Sukurat Aiyelabegan have been selected among the eight-man African team for the 2019 ITTF World Cadet Challenge (WCC) holding in Poland in October. 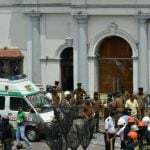 Religious and world leaders have condemned a series of blasts in Sri Lanka that killed more than 150 people on Sunday, including dozens of foreigners — with British, Dutch and American citizens believed to be among them.